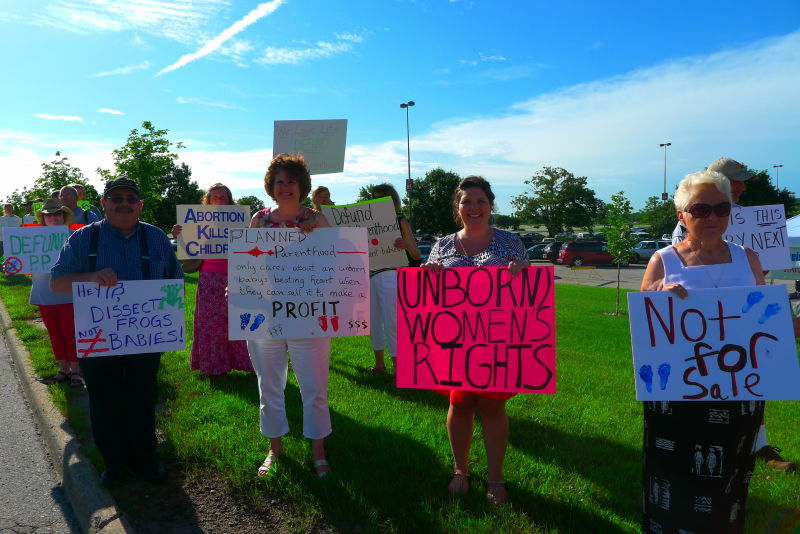 Everyone knows that in America, you have a right to an attorney. Rich, poor, no matter what. 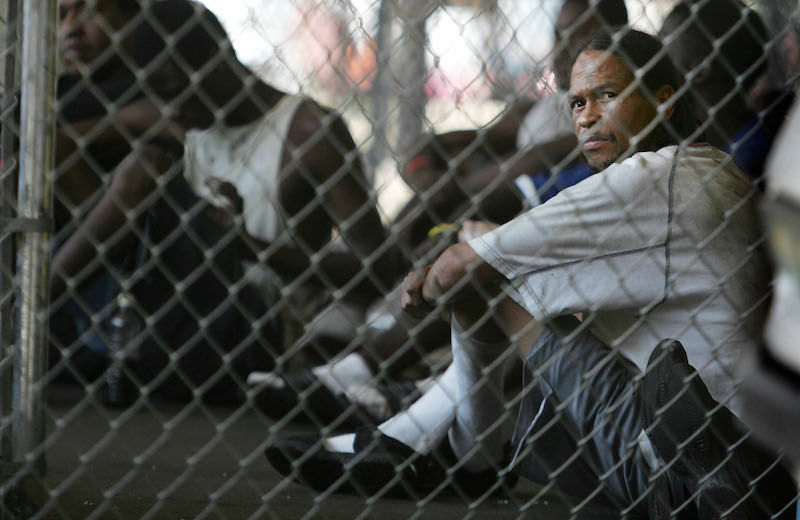 If you’re facing a criminal trial, you’ll have a lawyer to represent you, if you want one. Except, it turns out, if you live in Louisiana. After tonight, unless the Super Tuesday polling is very, very wrong, Donald Trump will have largely finished crushing the rest of the Republican presidential field, and with it the plans of the various organizations and people who are described as making up the Republican party establishment. 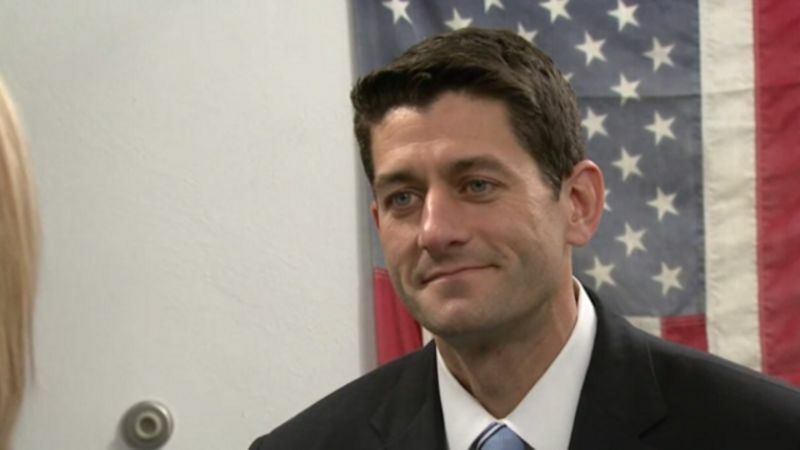 The Republican establishment will then begin making new plans, plans which involve supporting Donald Trump and trying to help him win the presidency in November. 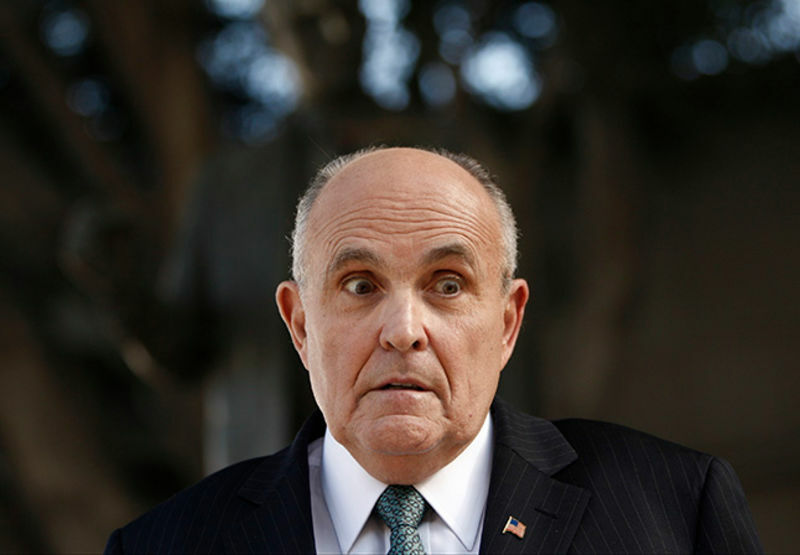 If there’s one endorsement that will surely tip the scales on the Republican presidential candidacy, it’s surely that of an exorcist who failed at the race himself. 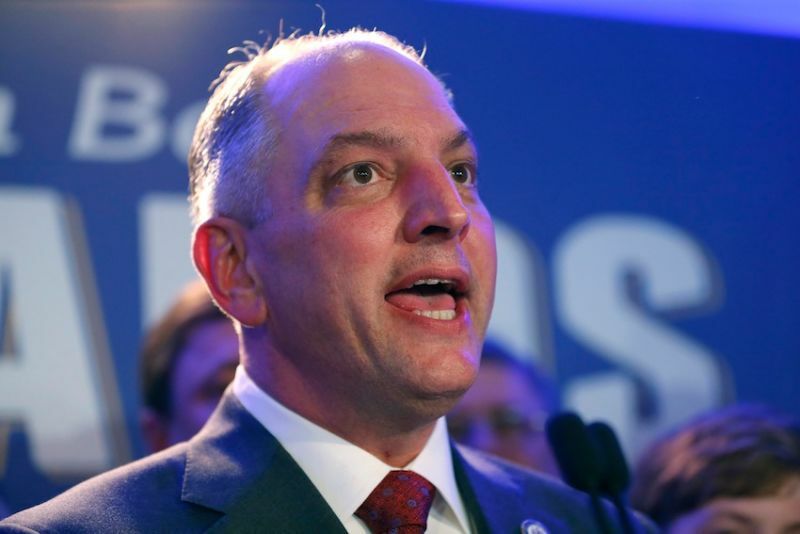 A relatively unknown Democrat won a runoff election for governor of Louisiana on Saturday night, taking over in a red state that’s been inundated with scandal and financial problems in recent years. 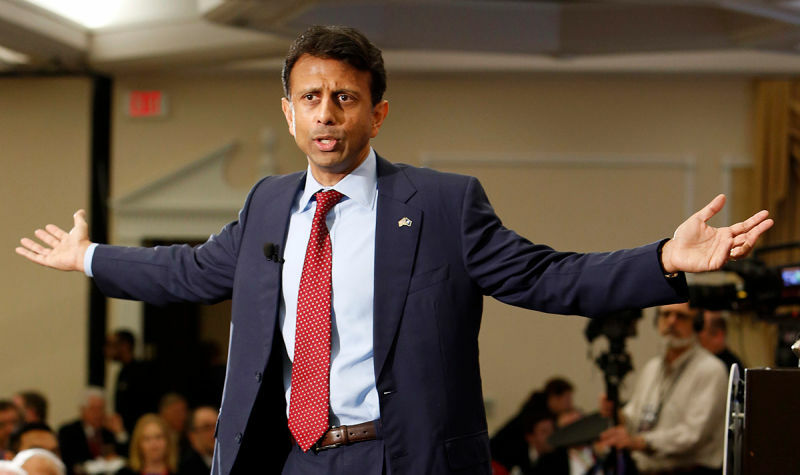 All the Dumb Pundits Who Said Bobby Jindal Was the "GOP's Obama"
And then there were oh-who-even-knows-how-many-there-still-are: Louisiana Governor Bobby Jindal is dropping out of the 2016 presidential race, the Associated Press reports, hopefully to dedicate more time to conducting exorcisms. 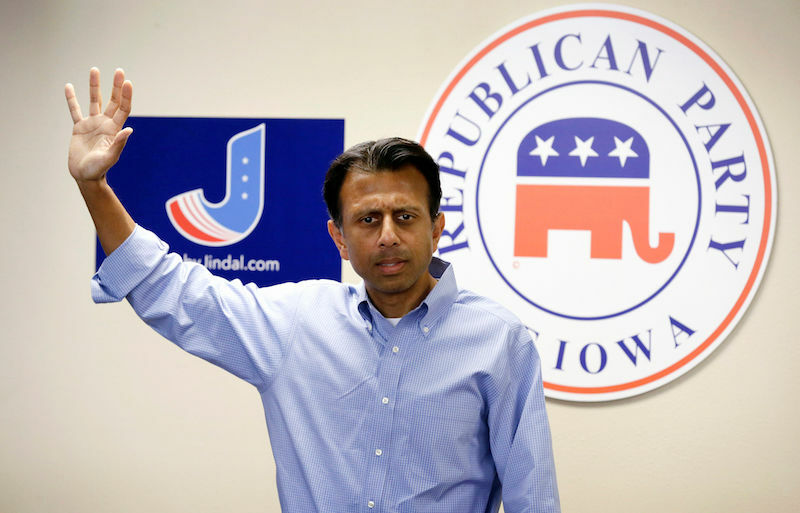 Bobby Jindal and whatever remaining social media-literate staff he has left have spent the last 24 hours doing their best impression of a Trump smear campaign, calling the time-displaced Sopranos extra “not serious,” “a narcissist, “an egomaniac,” “a carnival act,” “a very weak and small person,” and “dangerous.” All of which are both true and perhaps some of the most honest, biting, and uninhibited criticism of Trump to come from a GOP candidate yet—from a proud anti-gay exorcist, no less. 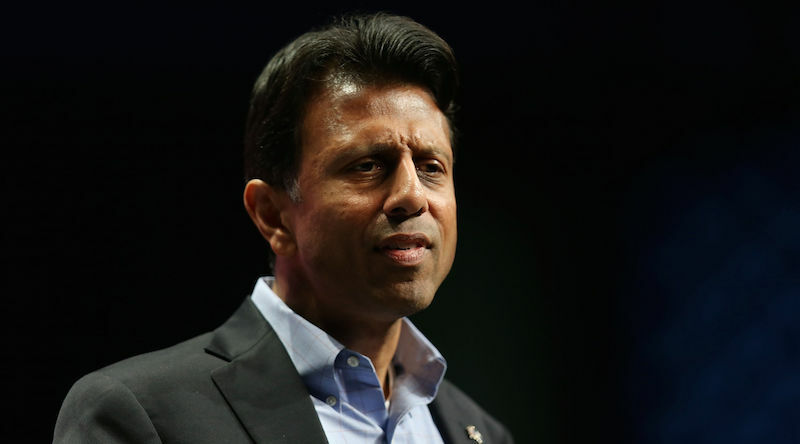 Louisiana’s Republican governor, Bobby Jindal, told Fox and Friends Friday morning that he’s suspending his presidential campaign in light of the shooting that killed three and injured nine Thursday night at a movie theater in his home state. 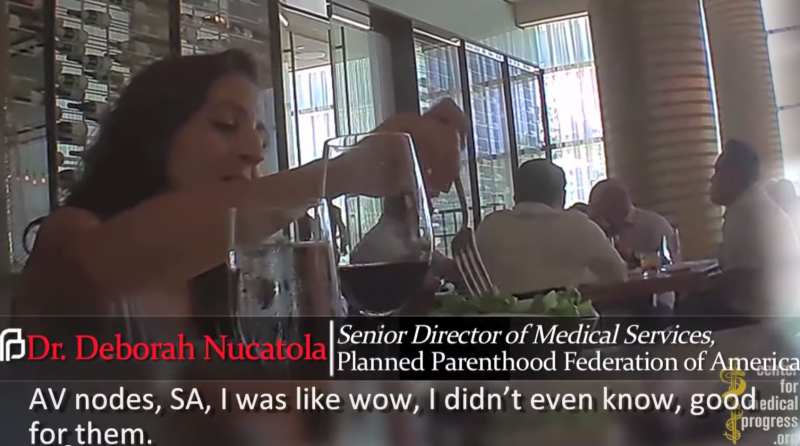 Earlier today, an eight-minute “undercover” video surfaced purporting to show Planned Parenthood’s senior director of medical services talking about selling the body parts of aborted human fetuses for the non-profit’s financial gain. Which would be shocking, certainly—if any of it were true. 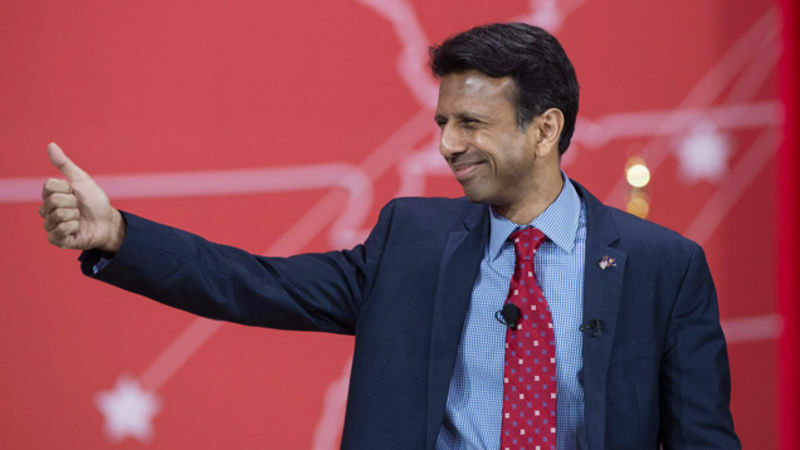 Bobby Jindal’s Bizarre Presidential Bid: "You Can’t Tell Your Friends"
Surprise! 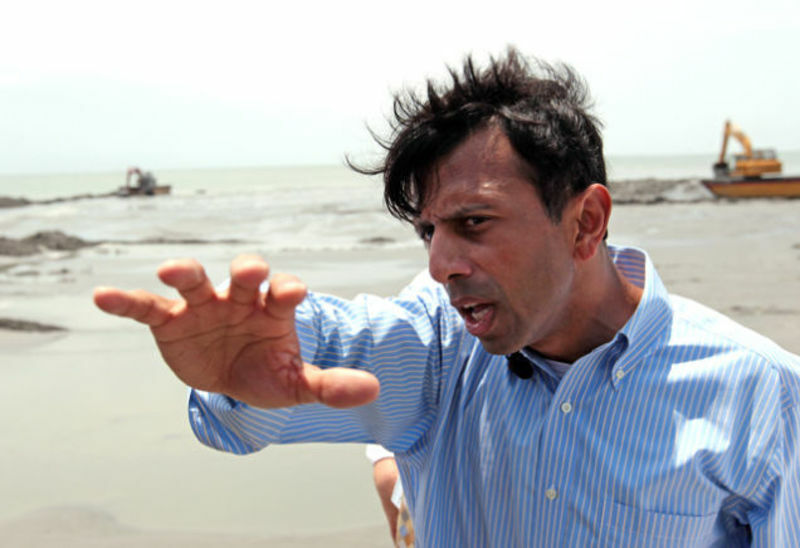 Experienced exorcist and current Louisiana governor Bobby Jindal is running for President. 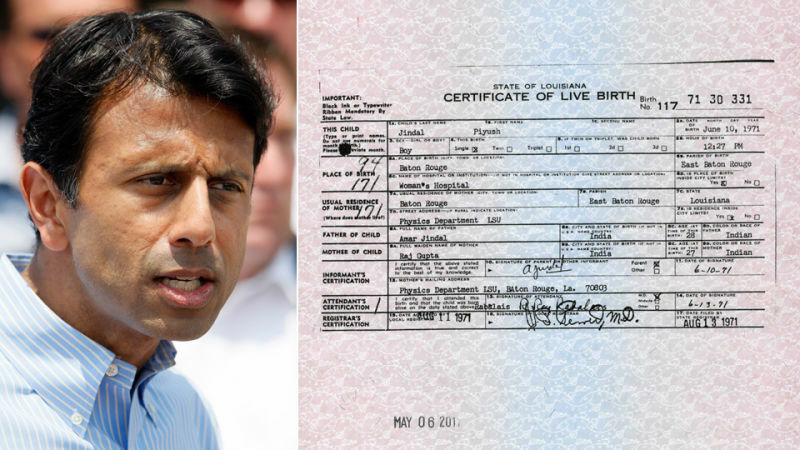 Now, some candidates’ announcement videos may focus on things like production, a candidates’ values, and actors who have consented to being filmed—but Bobby Jindal isn’t like other candidates. Instead, here’s a video he took of his children with a camera he hid in tree. 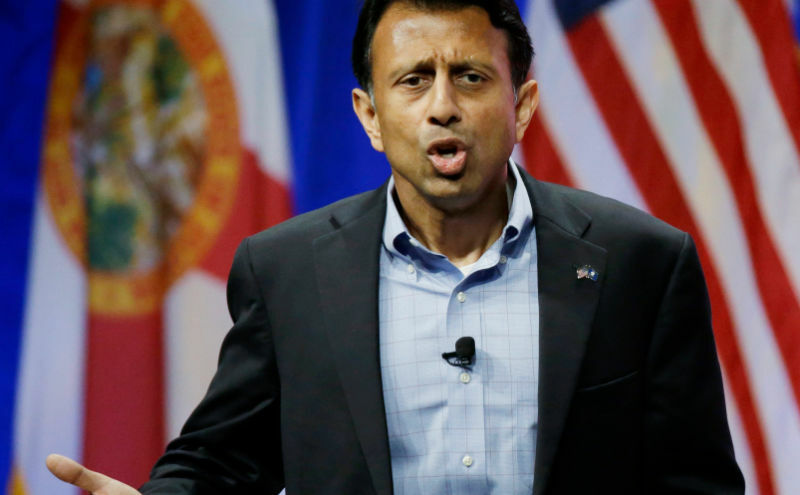 According to NBC News, Louisiana’s Republican Governor Bobby Jindal will be making “a major announcement” about his 2016 plans later this month. Which—barring an declaration that he seeks to abolish the federal government and name himself Jindalator Supreme—means that he, too, is likely running for president. 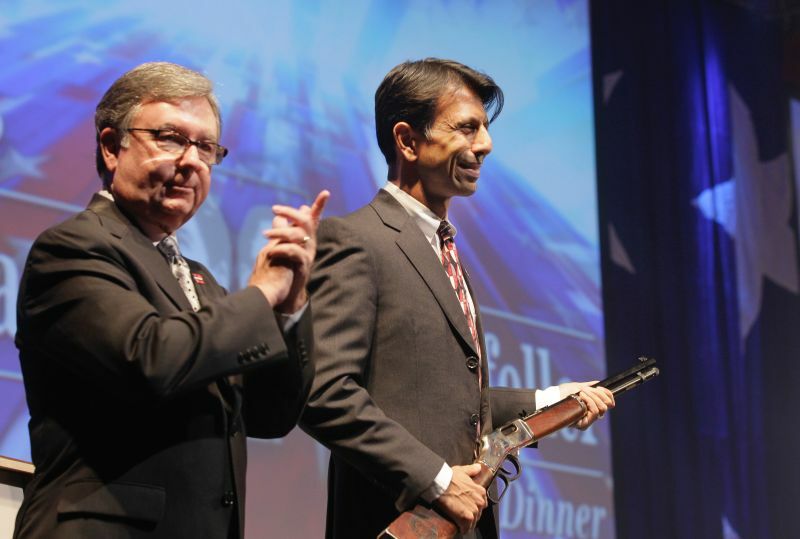 In case you missed it, Republican Louisiana Governor and NBC page Bobby Jindal unexpectedly sprang from the stage wings yesterday to step into conservatism's currently fashionable star role: the Righteously Indignant Douche-Canoe. As usual, he wasn't equal to the performance. The last week must have thrilled anybody playing Romney VP bingo. 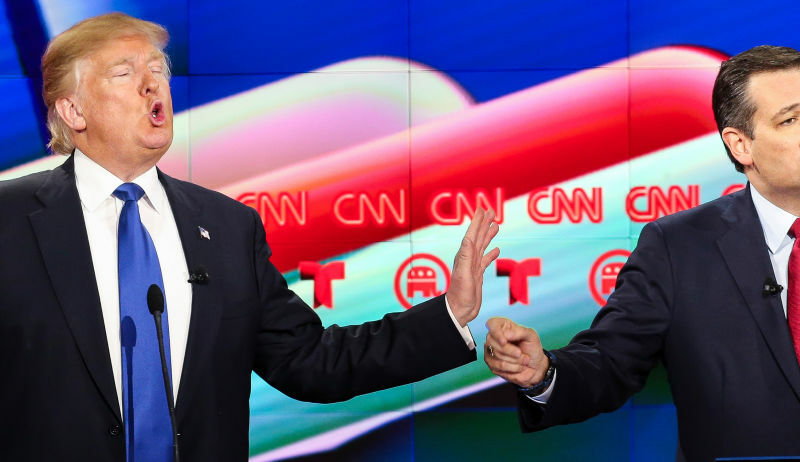 Rumors suggested Romney would pick Condoleezza Rice. Rice has never run for—nor expressed interest in—elected office, probably couldn't siphon "the black vote" away from Carlton on Fresh Prince, and her candidacy's soundtrack would be Block Rockin' Briefs '01: Bin Laden Determined to Attack U.S. 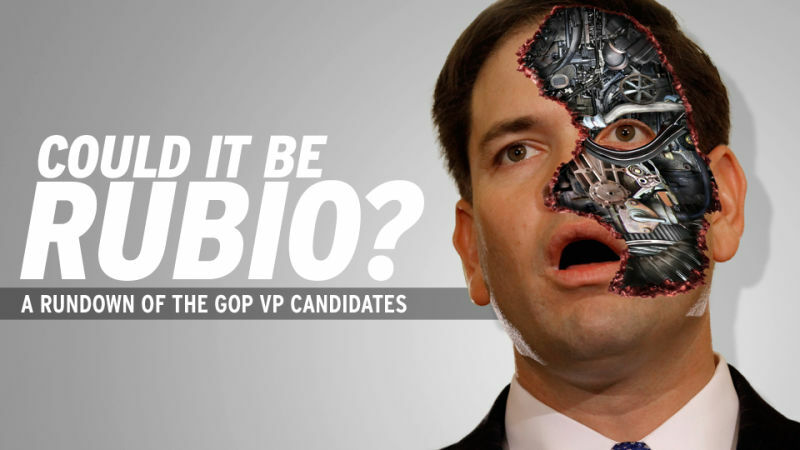 This week the VP rumor was about Tim Pawlenty, who is boring.